Run Time: 57 Minutes For ARMORERS and NEW SHOOTERS alike… The disassembly and reassembly of this firearm has frustrated many owners to the point of requiring the services of their local armorer or gunsmith. 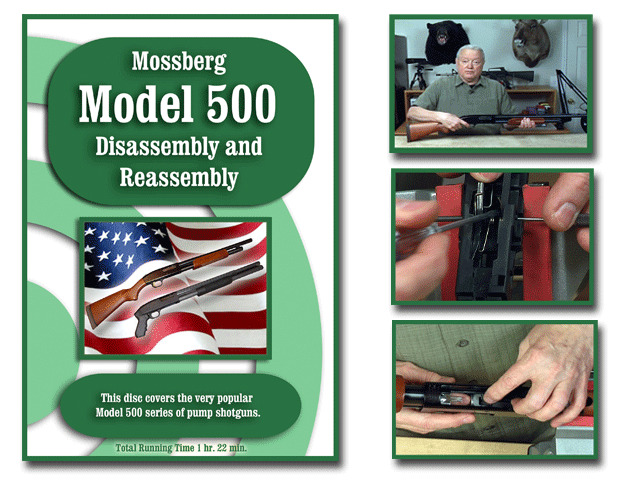 This DVD will give you the confidence to properly clean and maintain this gun yourself and show you the tricks to the reassembly process of the Mark II. We have designed our DVDs for the shooter who does not have the experience of the takedown process as well as for experienced armorers who need a refresher course by simply following the easy to understand instructions. On-Target’s DVDs are digitally produced and provide clear and concise instructions. We at On-Target take great pride in the up-close videography of each DVD.